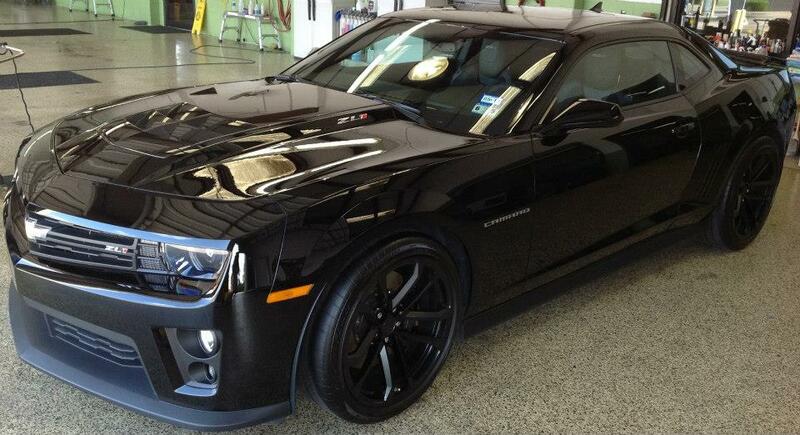 Want to get my zl1 wrapped. which color? ?? I'm in the exact same deal here. I am thinking about matte dark gray (charcoal) or matte navy blue. OH MAN !! That car is beautiful. I'd leave perfection alone. Plus the value will take a hit. What front rim is that? But there's small rock chips by the gills. Expel extreme can't cover that up. Then do the Xpel Clear Bra. I have a black ZL1 as well and love it! I think this blue chrome wrap is awesome! Went from gloss black to an amazing satin black. I love it! This would violate your probation. Alot of these colors look good.. that chrome blue color looks good. First one I seen blue 91 the camaros. You can get the entire car wrapped in Xpel as long as your wallet is big enough. I thought about doing my entire ZL1 (when I had one) in Xpel until my guy said it'd run somewhere in the $6 to $8K range. The material alone is pretty expensive. Of course that's to say nothing about the intense labor it would take to do the job correctly. You got more pictures of that car? My guys would shoot me if I made them drive a work van like that. 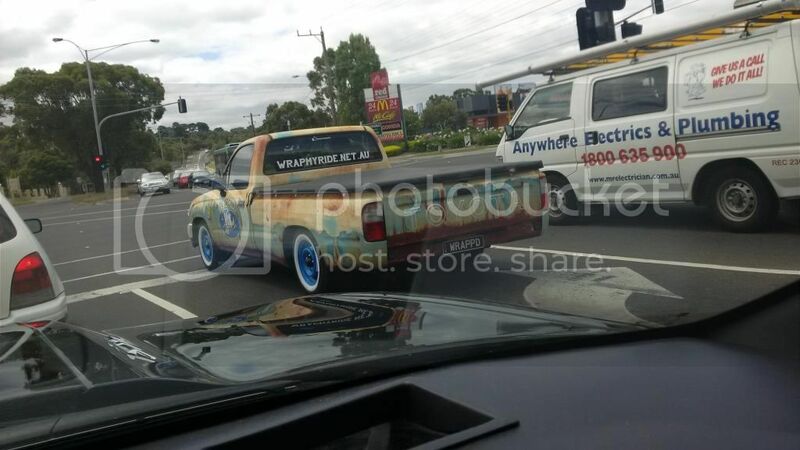 Love the rat rod wrap on the Toyota though. Thanks... Do you have any pictures that are not touched up so its easier to see the natural behavior of that color wrap?